2017 Flash Mob Workshop Tour Schedule! 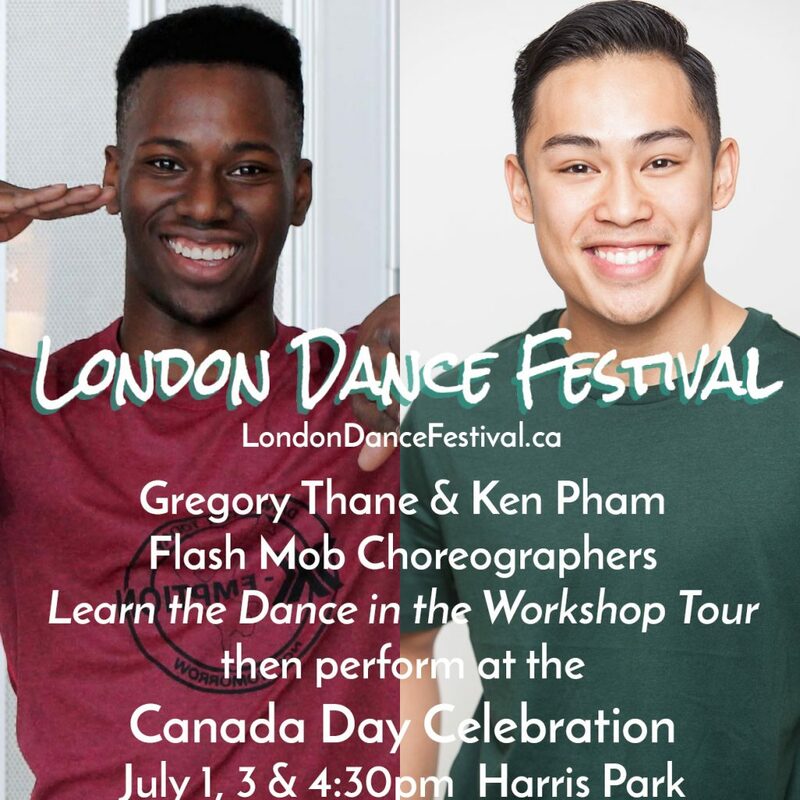 The Flash Mob choreographers will be touring the city teaching the dance to Londoners of all ages. Want them to stop at your school, business, or organization? 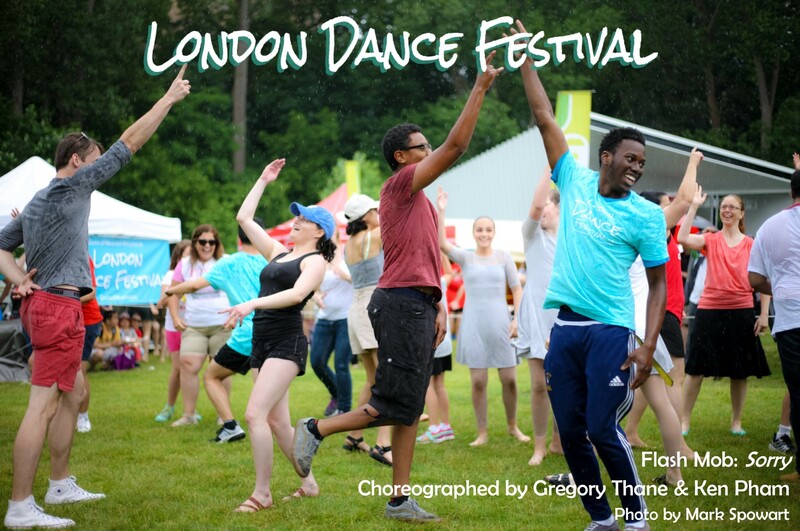 Contact us at LondonDanceFestival@gmail.com to book a FREE workshop. No experience required, all welcome.